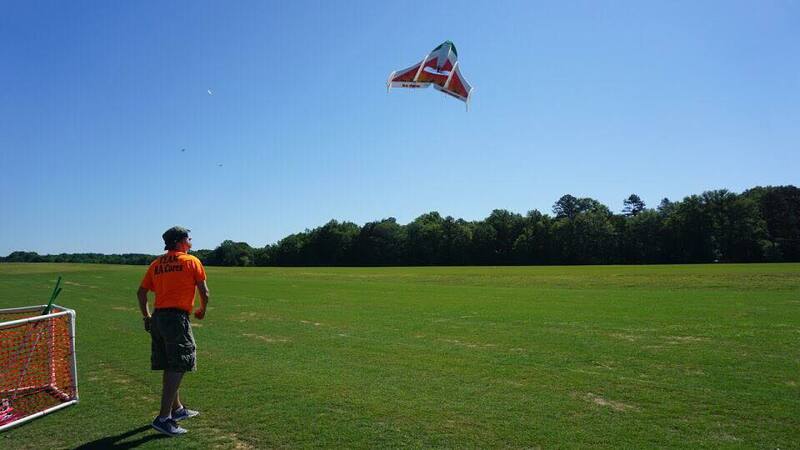 This page contains all the pieces specifically for building and flying the EPP BluFO-XL. Joel was inspired to come up with his design after he took some liberties with the original Blue Foam Wonder which itself has been around for sometime. He both stylized it even more and developed a better flying aircraft to boot. The name reflects the fact that the originals were built out of blue fanfold foam. We have made several versions of the kit over the years and the current EPP version is very durable for full contact combat events and FPV. 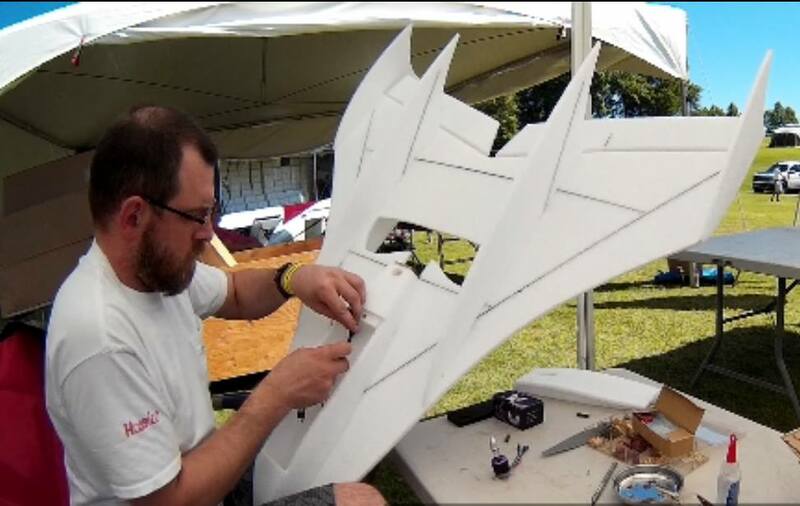 In several discussions we played with the idea of making a larger version which could be used for a large, slow FPV platform. The BluFO XL is the 150% version that came out of those discussions. 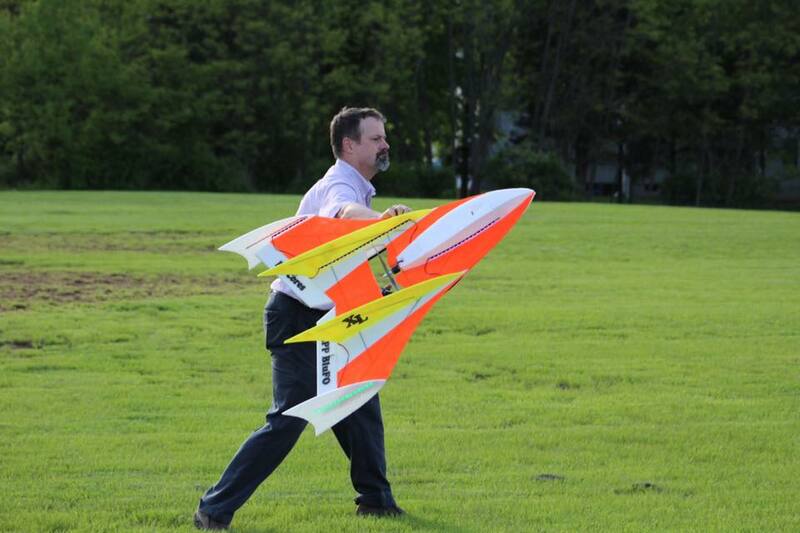 It is a big, slow flyer that is very stable and can best be described as "majestic". Check out the YouTube playlist linked below to see it flying in daylight as well as some lit up night flights. 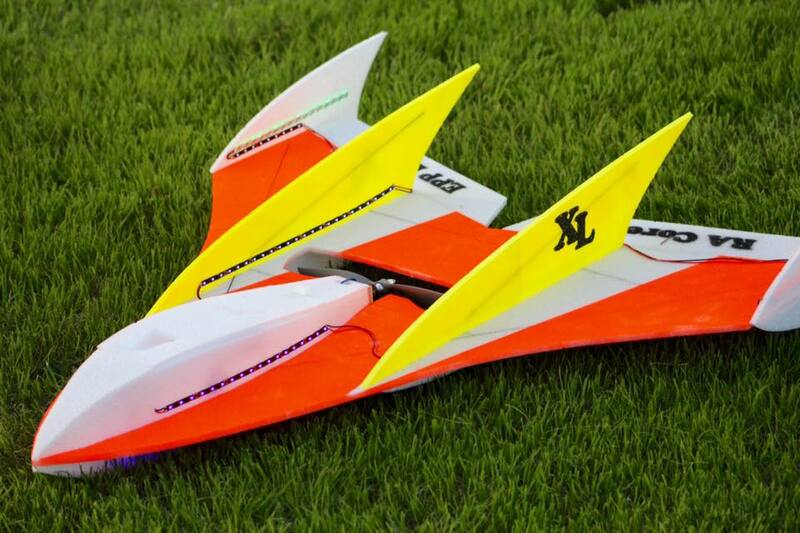 We suggest an APC 12x6E prop and a 2200mah 3S battery. As with the original EPP BluFO, this kit is only available unpainted. The BluFO-XL YouTube video playlist. 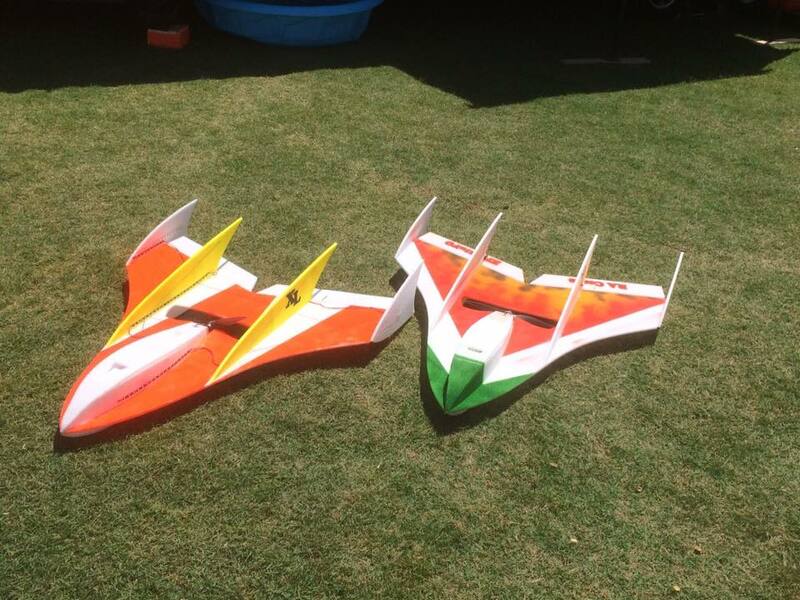 Tim "IFlyOS" King Jr. has done a nice review of our BluFO-XL kit and completer for RCGroups. Click on the picture above to go read the review. we are offering a replacement hatch kit including the magnet.